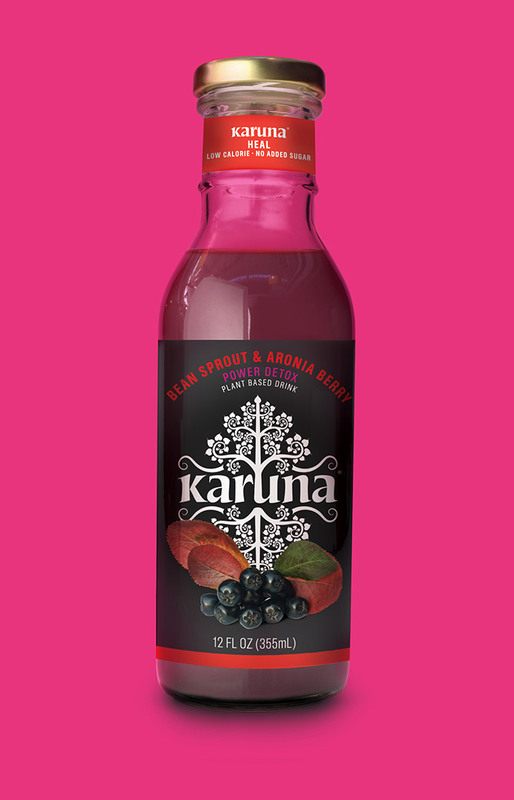 Karuna is a healthy, plant-based alternative to the over-sugared, over-caffeinated drinks that line our grocery stores. 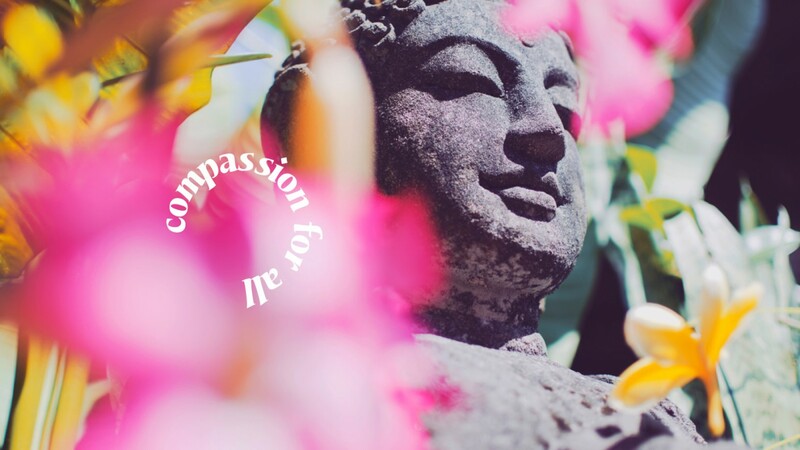 Inspired by the virtues of Buddhism, Karuna believes in nurturing the mind as well as the body with drinks made from simple, wholesome ingredients. 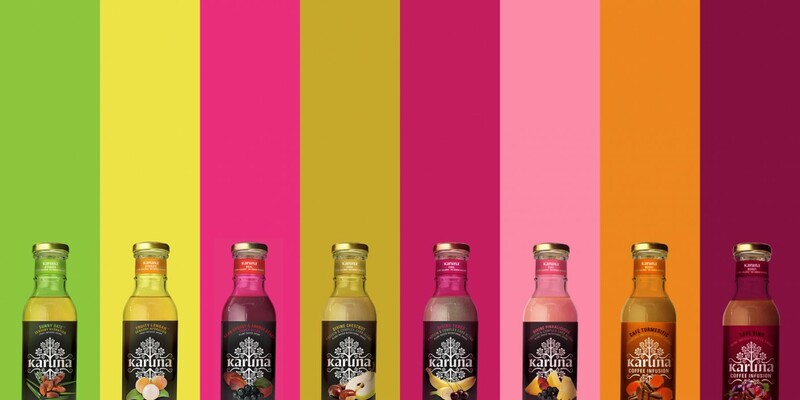 As a brand new player in the highly competitive beverage market, Karuna needed to launch with thoughtful branding and marketing materials that would attract attention in a crowded aisle. We collaborated with Karuna’s packaging design agency to develop the brand’s story and develop a website that conveys that story in a way that created loyal customers. 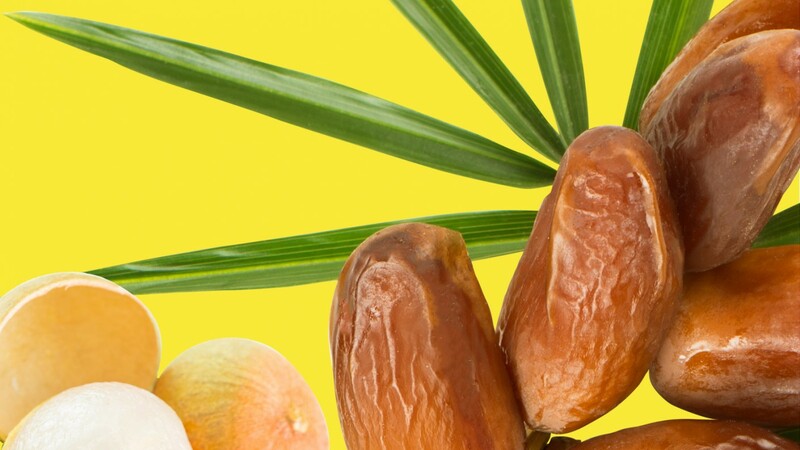 Each ingredient in Karuna’s products is carefully chosen to create a healthy, sustainable drink. 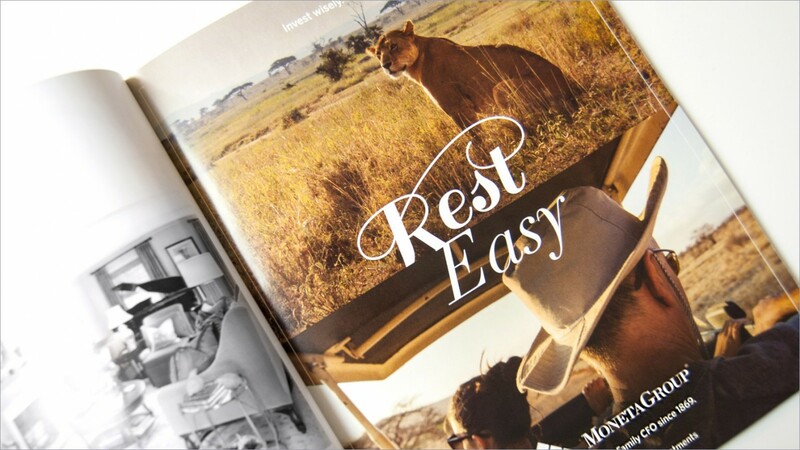 We approached the Karuna brand with the same level of care and quality, immersing ourselves in the brand’s philosophy. 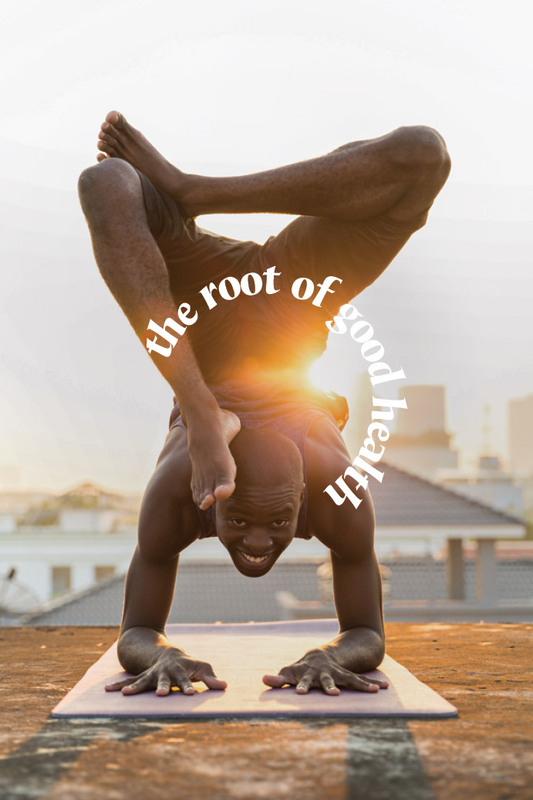 Striking the brand’s balance of ancient values and modern nutrition, we delivered the line: “The Root of Good Health.” This tagline became the project’s creative foundation. 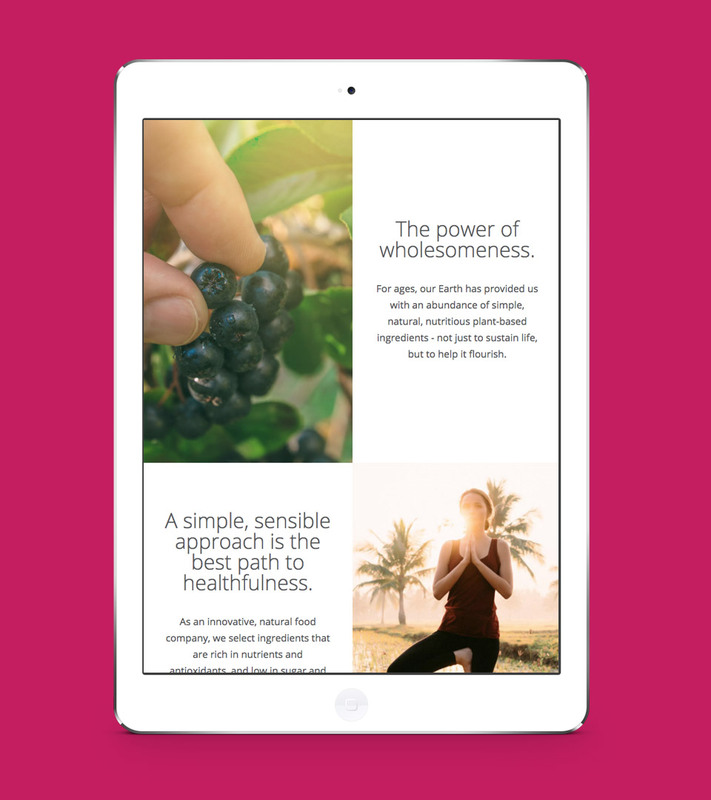 As a new product born from ancient values, we designed Karuna’s website in a way that strikes the balance between East and West. Where white symbolizes purity in Western cultures, dark foods are known as purifying in Eastern cultures. Karuna’s site smartly embraces this contrast while using bright, accenting colors that draw on the brand’s playful flavors. We knew Karuna also had a tremendous opportunity for growth and a rapidly expanding product line. Its fast-paced marketplace called for a website that was easy to navigate and even easier to expand. We developed a customizable grid layout that provided Karuna with easy-to-update templates while maintaining a curated, handcrafted appearance. 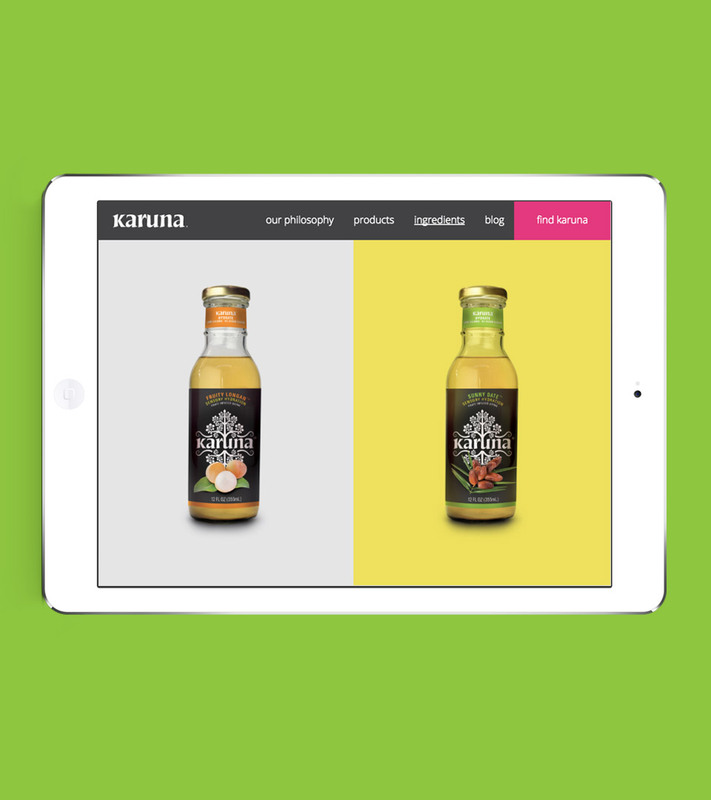 As Karuna hit the shelves, our work was only just beginning. The health food market is saturated. Even with a compelling brand and website, Karuna needed post-launch marketing strategies and ongoing support to maintain its relevance long after the hype ended. We focused Karuna’s launch promotions on a smaller audience segment who were most likely to empathize with the brand’s message of health and sustainability. Our target included users who cared about health, fitness, and sustainability and had shown an interest in yoga. 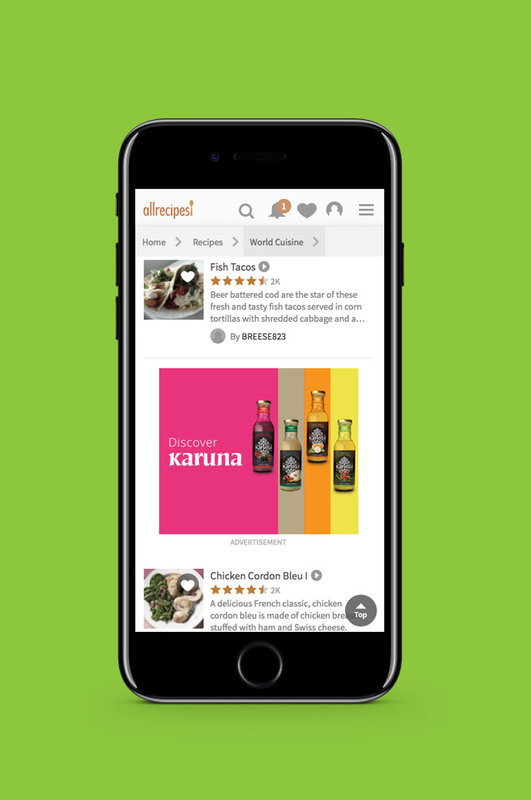 Karuna’s in-store launch date was accompanied by a robust digital marketing campaign that included geo-fencing, retargeting, and search engine marketing. Our targeting strategy focused our efforts on stores where Karuna was hosting launch events, earning a high number of impressions and building brand awareness at a critical time. 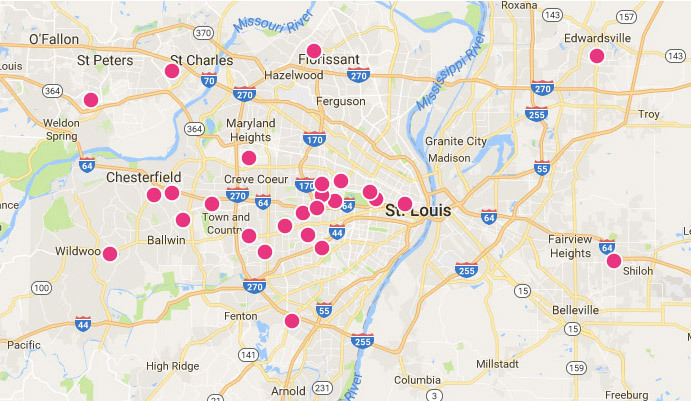 Users at these locations were later shown follow-up ads to further encourage interaction with the brand. With a strong brand foundation built and an engaged target audience, Karuna is making waves in the healthy food and beverage industries. After a successful in-store launch, the brand rolled out three new variations of the plant-based drinks in the St. Louis market. Expansion into new markets across the region is coming soon.